We are inviting you to a day of action in support of raising the living standards of working people across New Jersey. On Sunday, April 3, 1pm at Journal Square, we will be having a rally in support of raising the minimum wage to $15 per hour. This rally aims to send a strong message to our legislators that our rent and food can’t wait, we need living wages now. 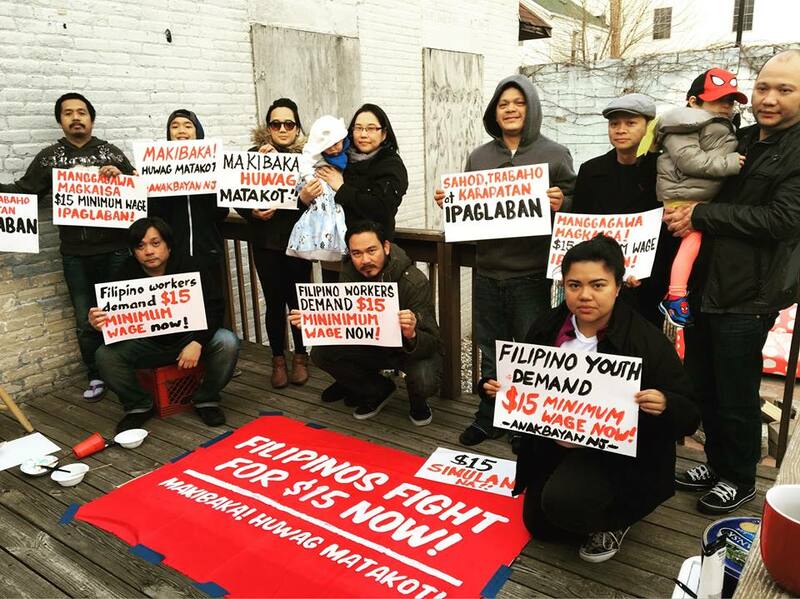 Who: Filipino Immigrants and Workers Organizing Project (FIWOP), Anakbayan New Jersey, 15 Now NJ and many more.